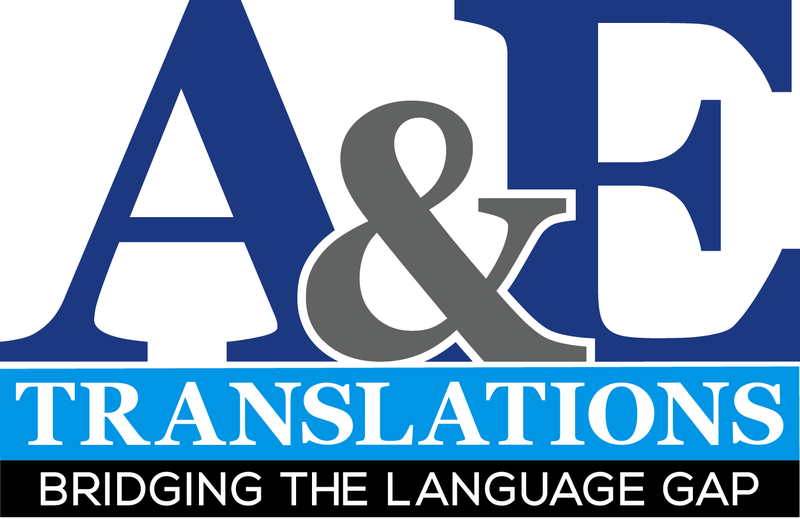 A&E Translations is the best place to go for your translations from and into English. All translations are done by a certified translator. 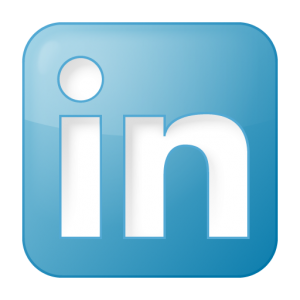 Ask for a price quotation without obligation. A&E Translations focuses on both British and American English. You will get advice on what fits the purpose of your text best. For queries/comments, you can also use the contact form.